Some things are best left simple. A steak seasoned with just salt and pepper. Two scoops of vanilla ice cream. Pepperoni Pizza. 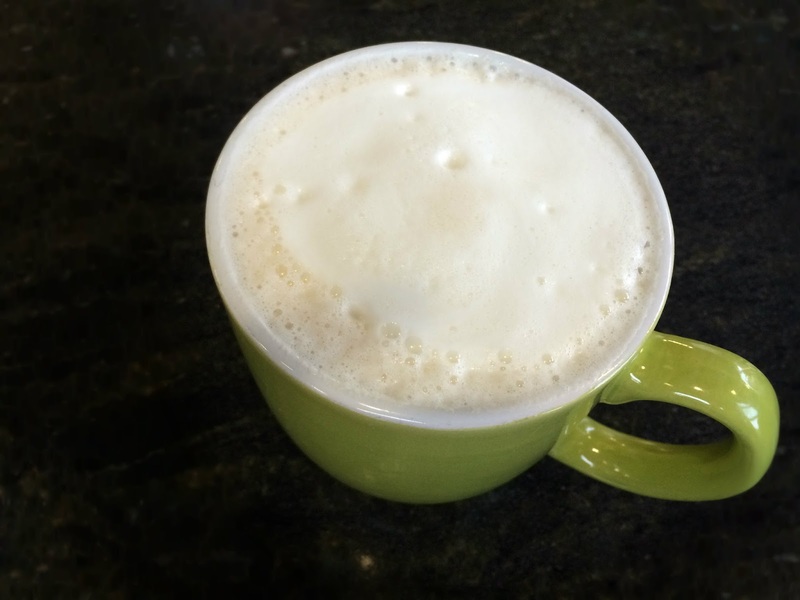 Morning coffee…BLACK. That’s what attracted Trey and Jodee Ware to the newly constructed Uptown Lofts located at 518 S Pierce St Suite 100. 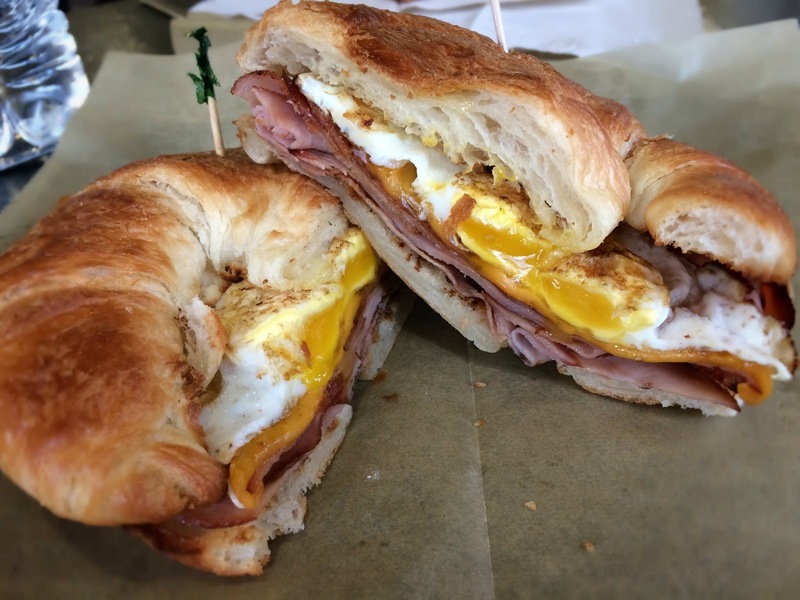 After spending over 6 years at Old Tyme Grocery and 6 more at CC’s Coffeehouse, the dream of owning their own place seemed like a distant thought for the Wares. But as it sometimes does, opportunity reared its head and a spot at the newly developed Lofts was built with a coffee shop in mind. 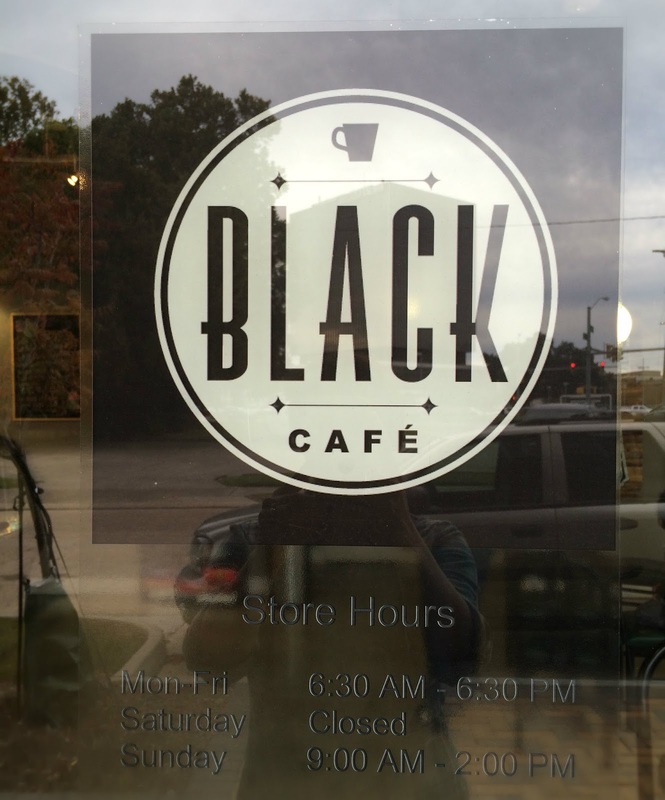 Through a series of serendipitous events, the Wares were contacted and BLACK Cafe became a reality. 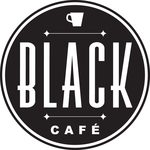 More than just coffee and tea, BLACK Cafe is a great location for grabbing a quick bite to eat. One of the best items on the menu? 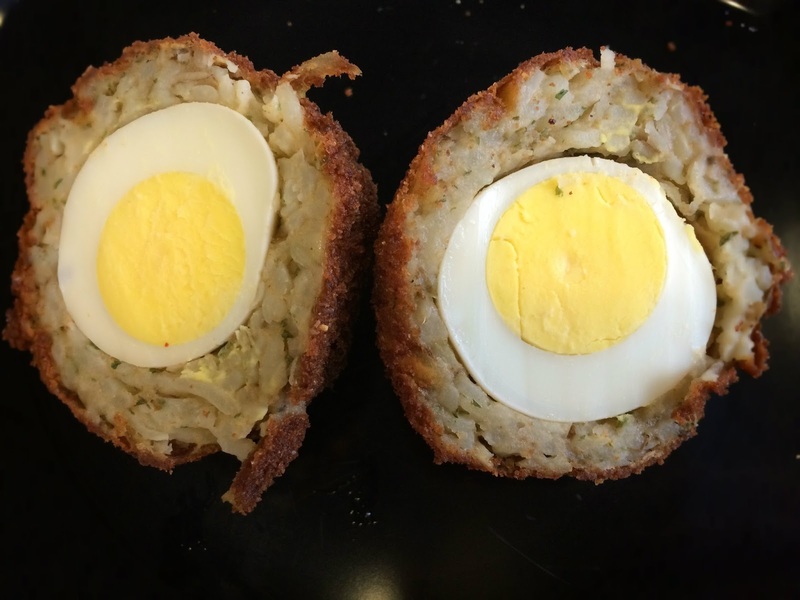 Scotch Eggs. 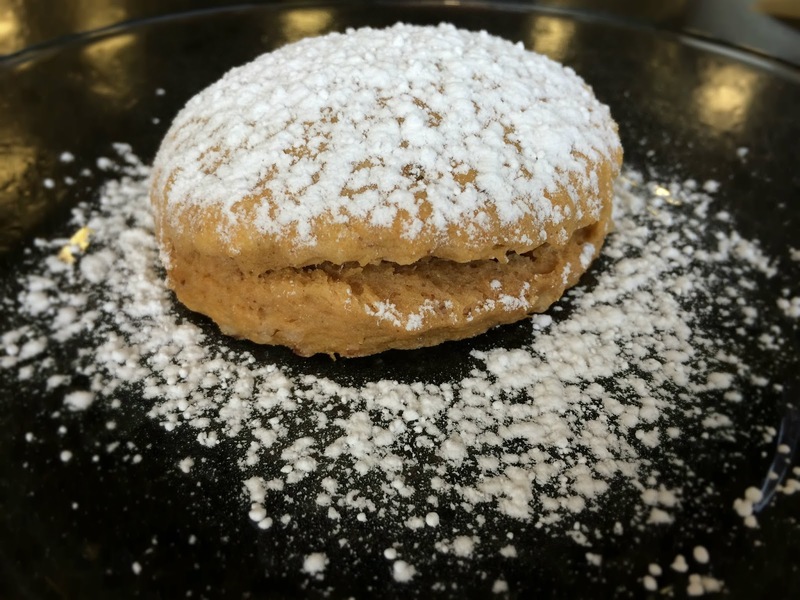 You’ll be hard pressed to find this 276 year old UK picnic treat on any other menu in town. 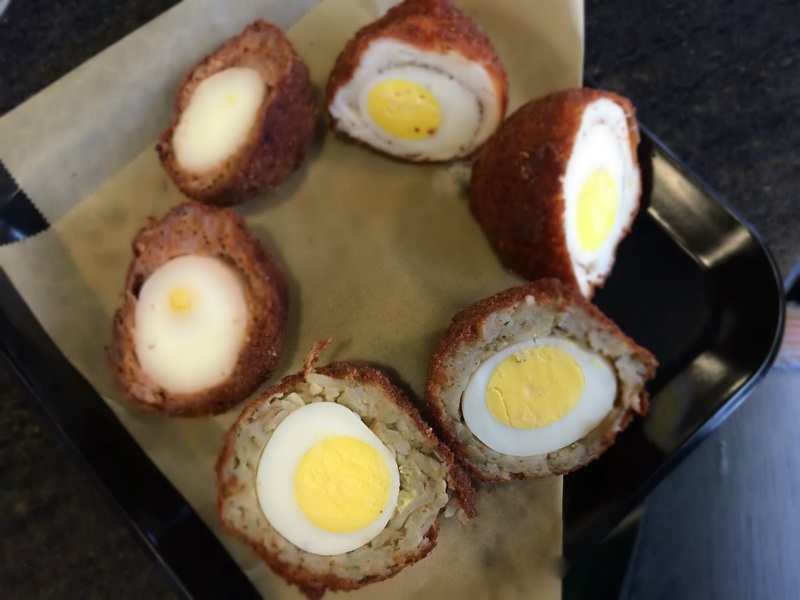 The hard boiled eggs, wrapped in your choice of pork sausage, potato or chicken breast, are breaded, deep fried and served up piping hot. There are no shortcuts here. 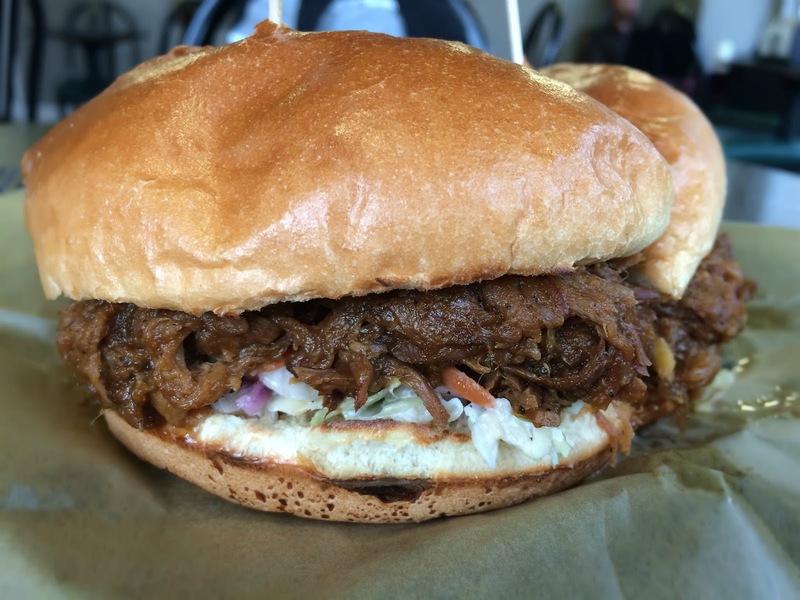 The pulled pork is cooked for 9 hours, and the 14 herb chicken is actually seasoned with that many herbs. 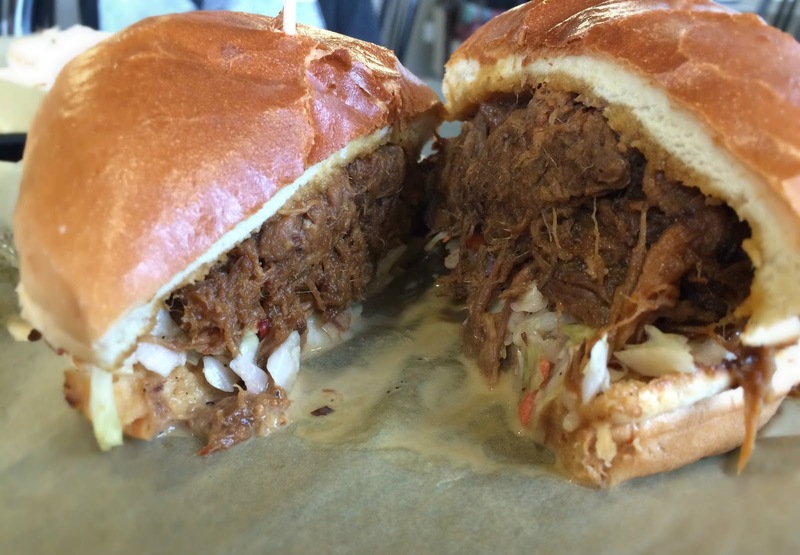 BLACK Cafe likes to serve simple, real, fresh food, but they don’t cut corners. 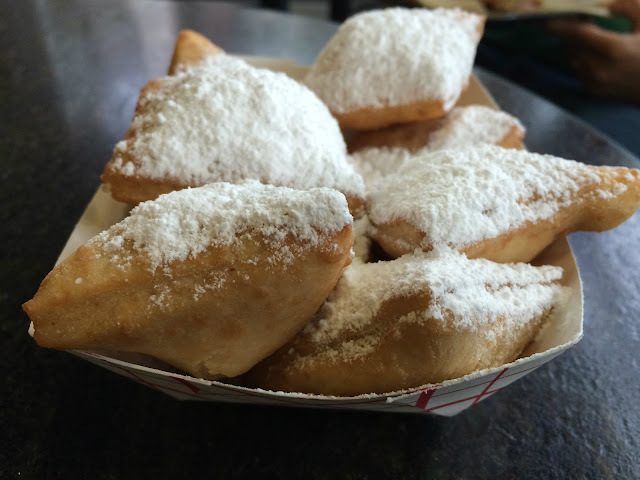 Grab beignets or a breakfast sandwich on your way to work. Call ahead orders are welcomed and the drive through will ensure you can stay warm on those (sometimes) cold Lafayette mornings. From sweet potato biscuits to burgers, BLACK Cafe promises to have you in-and-out with time to spare during your lunch break. Fast, easy and simple, BLACK Cafe will soon become one of your favorite spots for your daily caffeine fix. It sure has become one of ours. Visit this Eat This Lafayette hot spot on Facebook for hours of operation and more information.